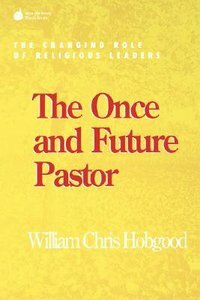 Hobgood examines new pressures on clergy that are emerging in the "post-Christendom era: " financial stresses; the effects of a conflicted and confrontational culture; the needs of an increasing number of people living broken or dependent lives; dysfunctional behavior on the part of pastors and parishioners; questions regarding clergy respect and job satisfaction. How is ministry being affected by these changes? What skills will clergy need as they enter the new century? An invaluable resource thoroughly grounded in research and full of practical observations for clergy, judicatory executives, seminary professors, and longrange planners. About "The Once and Future Pastor"